The Costa del Sol is a truly special place. It is an area of outstanding natural beauty, offering an excellent quality of life, multi-cultural society and the best climate on mainland Europe, so it is no wonder that it is such a sought after place to live in. With so much to discover, Lucas Fox offers you a perfect way to make a decision offering you a wide variety of the best Costa del Sol Properties to meet even the most discerning homebuyer´s needs. The Costa del Sol area has long been the envy of the rest of Europe, with its privileged climate (an average temperature of 19 C and 300 days of sunshine per year) and, amazing places to visit, spectacular scenery, trendy restaurants serving delicious food, and relaxed lifestyle. 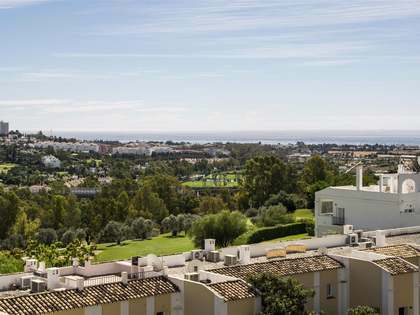 Often described as the "California of Europe", the Costa del Sol attracts many different types of property buyers, from the cosmopolitan tourist to a demanding residential population seeking a tranquil lifestyle away from the bustle of the big cities. Thanks to an excellent ever improving infrastructure, Costa del Sol residents are never more than a couple of hour’s flight from major European Capital Cities. This, in turn, has brought in a new generation of international entrepreneurs who live life to the full. Spain´s liberal attitude to life and respect for the individual has made this area a haven for people who may have felt out of place in their own country. The charming and optimistic nature of the Andalusian people make it easy for anyone to feel at home here in no time. The demographics have changed; the Costa del Sol is no longer a retreat for the golfing retired, it is a vibrant modern destination where business and pleasure go happily hand in hand. 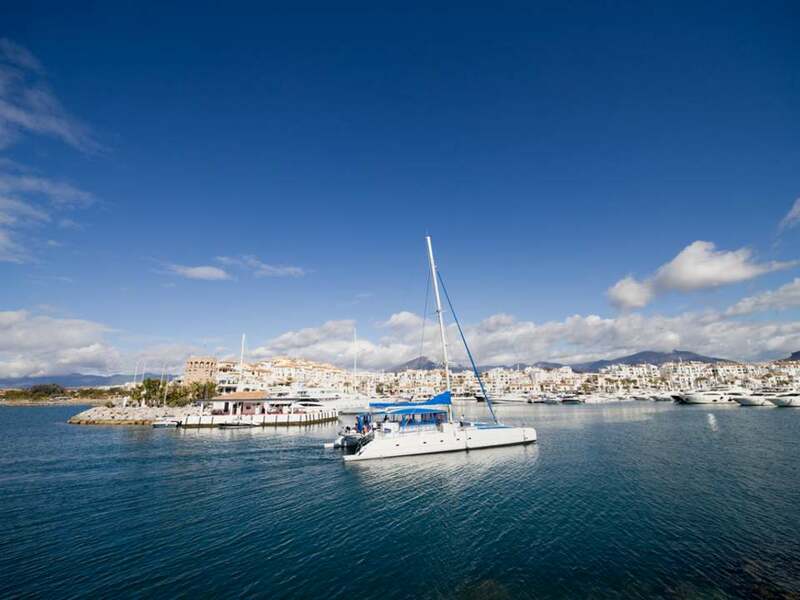 Marbella is one of the best known towns on the Costa del Sol, and the two terms are often used synonymously. 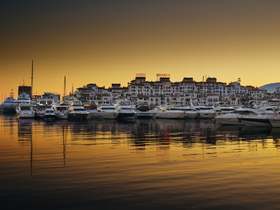 Marbella covers a long stretch of the coast and encompasses many different small towns including San Pedro de Alcantara and Puerto Banus. In fact, many people refer to Marbella when they mean Costa Del Sol. La Concha, Marbella´s iconic mountain overlooks the town and ensures Marbella’s delightful micro –climate keeps residents and tourists basking in glorious sunshine all year round. Architecturally, modern, contemporary property designs now adorn the landscape; these energy efficient and sustainable family homes sit comfortably alongside the older Andalusian styles, to pleasing effect. 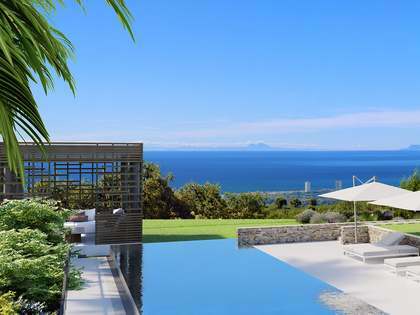 Either side of Marbella, you can find gems such as Elviria, Cabo Pino and Guadalmina. Beautiful villas and quality off plan developments, depending on taste and budget, offer house hunters in the area a wide range of choice. Whether you are looking for a light and airy, new two bedroom apartment for the summer months, or a seven bedroom villa for all year round residency, whether your preferred location is in the hills or by the beach, you like bustle or peace and tranquillity, there will be something to suit you. Whatever your tastes and preferences, and with property to suit a range of budgets – the Costa del Sol is perfect location for everyone. Lucas Fox offers friendly, honest & independent advice on a wide variety of quality and luxury real estate for sale, including off-plan and resales apartments, townhouses and villas, in the region´s key areas. View other featured locations within Costa del Sol. 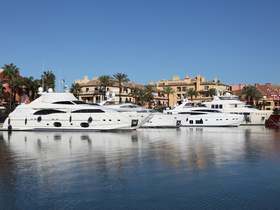 Lucas Fox offers an extensive portfolio of Costa del Sol real estate covering the key locations of interest.